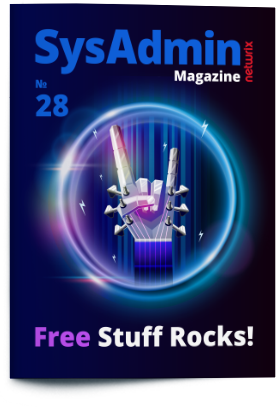 SysAdmin Magazine | Free Stuff Rocks! Working with a tight budget? Or you are actually enjoying saving money? This cheapskate edition of Sysadmin Magazine is exactly what you need! 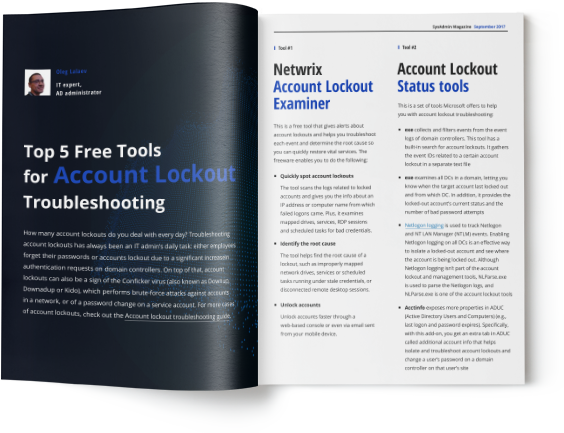 From top free tools for account lockout troubleshooting to no cost techniques of removing ransomware – here’s a perfect collection that won’t cost you a dime.